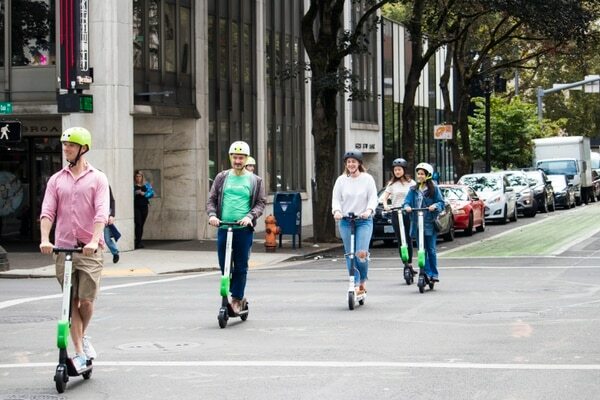 Love them or hate them, e-scooters are coming back to Portland on Friday for a second, year-long pilot program. 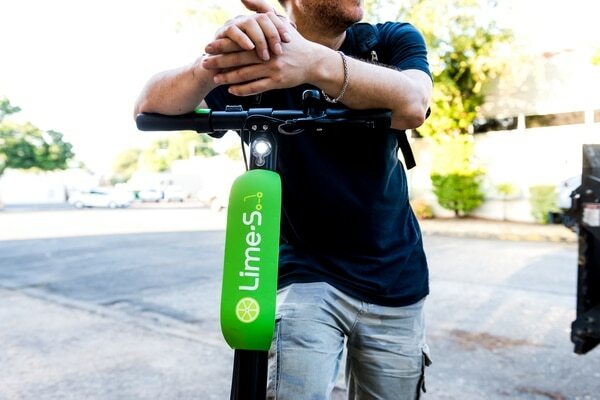 E-scooters could be returning to Portland by the end of the month, and 12 companies have applied for inclusion in the city’s second pilot program. 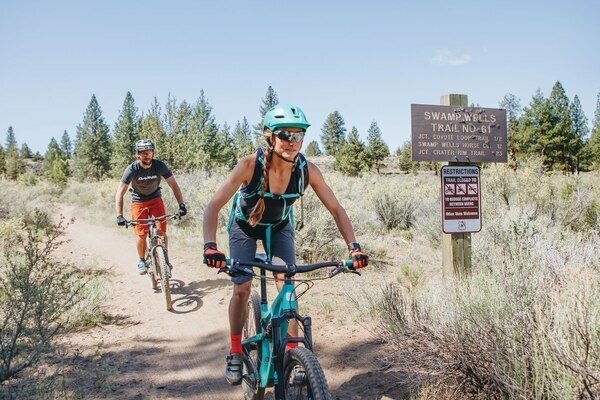 City officials in Bend, Ore., are considering launching an e-scooter pilot program that is modeled after the one Portland trialed last summer. 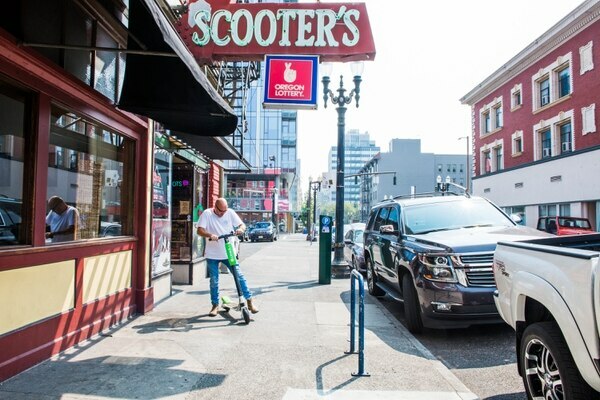 New rules seek to reduce sidewalk parking and eliminate park scooting. 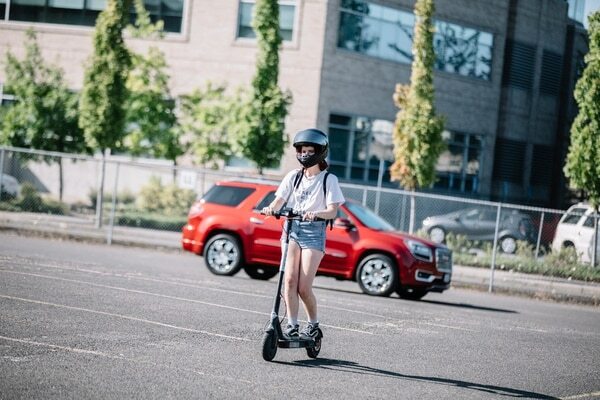 Most Portland E-Scooter Riders Don’t Wear Helmets. Soon, Those Bare Noggins Could Be Legal. 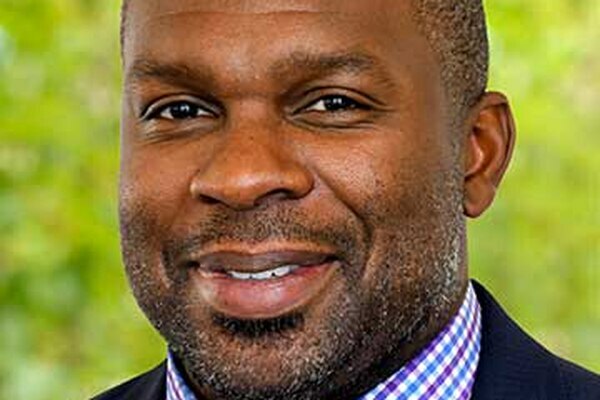 A bill proposed to the Oregon legislature by Rep. Sheri Schouten on Wednesday would lower the “age under which a person is required to wear protective headgear while operating a motor assisted scooter” to 16. 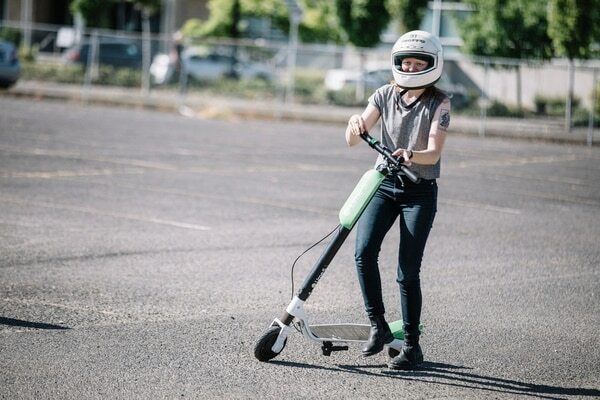 In preparation for the city’s second, year-long e-scooter pilot program this spring, Portland Bureau of Transportation is asking people to take an online survey to share their opinions about the new form of transit. 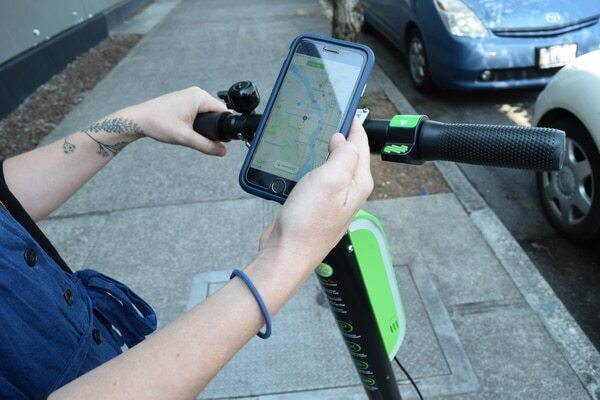 With the release of its 2018 e-scooter findings report today, the Portland Bureau of Transportation announced it will bring scooters back for another trial. 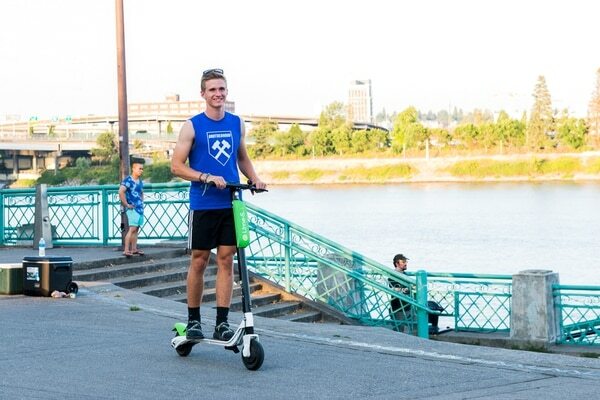 Portland’s e-scooter pilot program ended Nov. 20, but Bird is not flying out quietly.